Running the IMF starting to look like a political job in Chicago or Albany. The prosecutors making the corruption case against IMF chief Christine Lagarde think they’ve done a pretty bad job. Almost as bad a job as New York’s D.A. did against her predecessor, Dominique Strauss-Kahn five years ago, with likely the same result. 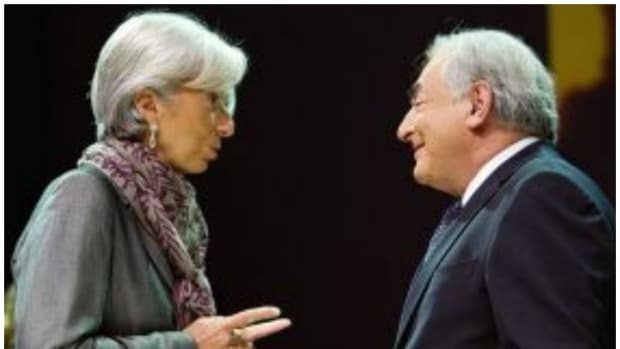 The prosecutor in the trial against Christine Lagarde, the head of the International Monetary Fund, raised the chance that she would be acquitted of criminal charges linked to the misuse of public funds, after he called the case “very weak” on Thursday…. Wrapping up a four-day trial, Jean-Claude Marin, the public prosecutor, said the testimony presented did not appear to be sufficient to merit a conviction. Well, not entirely the same result, of course, as Lagarde hasn’t resigned in disgrace and now probably won’t have to. The Washington-based I.M.F. has said that while the case was a private matter, it retained confidence in her. 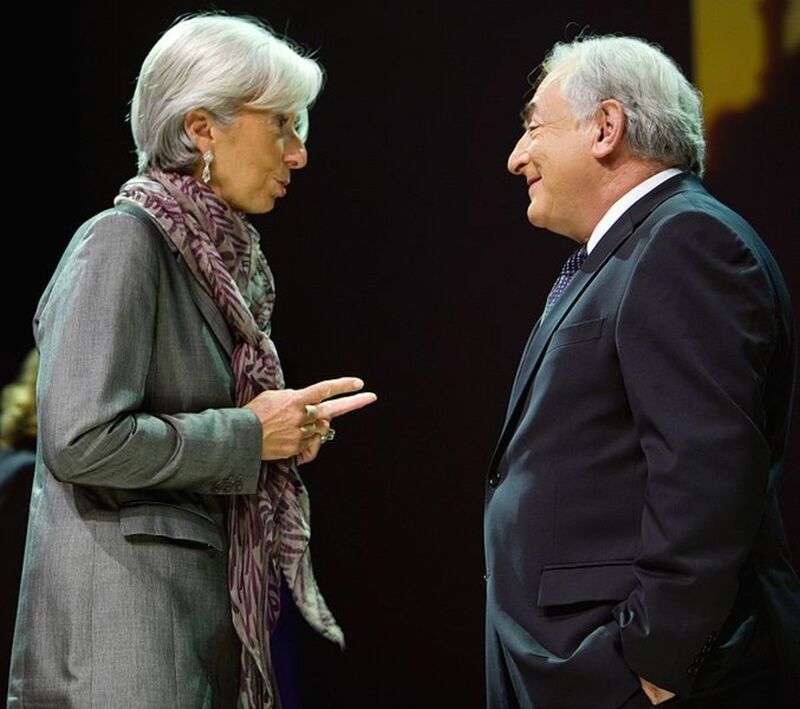 Dominique Strauss-Kahn could teach the current IMF director a thing or two about resigning in disgrace. "I produced "Batman V Superman" so let me tell you how debt works..."
Let’s hope Christine Lagarde doesn’t need ALL of her office. The last few months have really accentuated the MF in IMF. 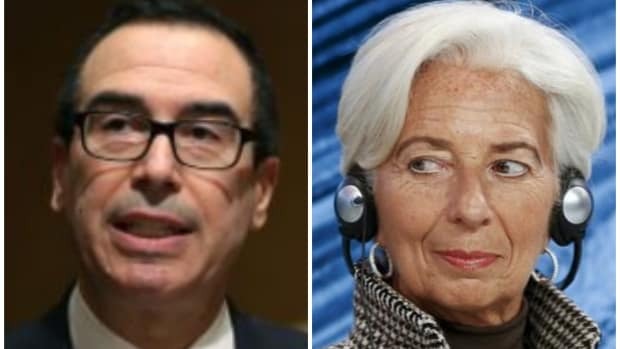 The IMF chief is still waiting for the swamp to turn the president into a free trader. 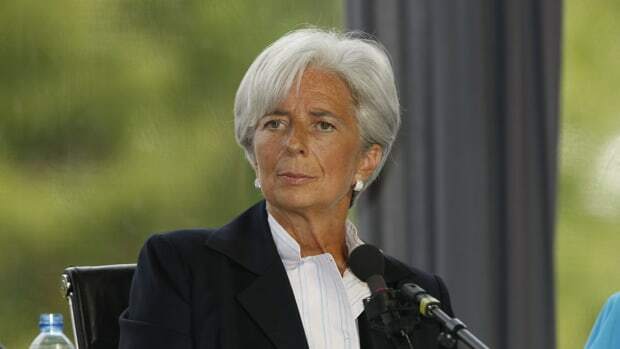 The IMF chief's Gallic hauteur in full force.